The HSE Psychology Department will be holding free weekly Stress Control classes in Galway every Tuesday from 03 November to 10 December. The six session programme are aimed at helping the large number of people who experience stress, through learning new ways to help overcome it. 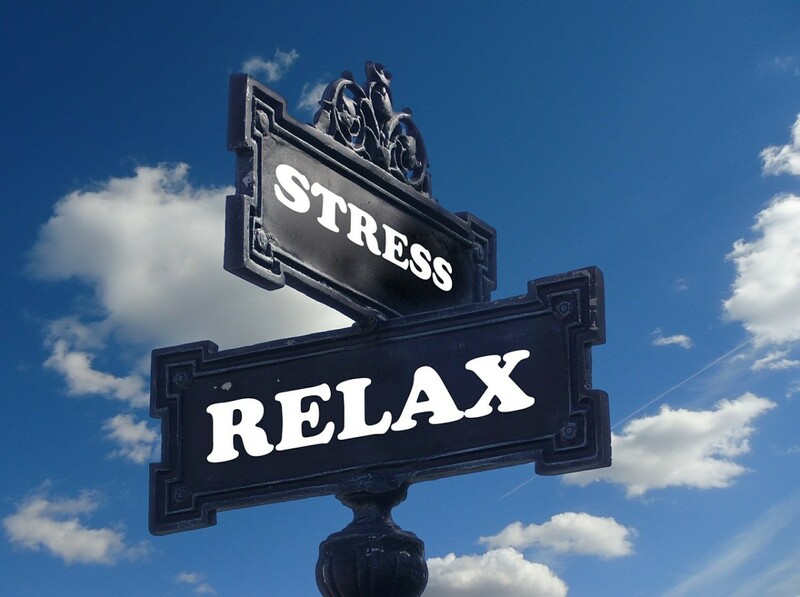 The Stress Control programme is made up of classes and is not a therapy group. Stress Control was devised 26 years ago by Dr Jim White, Clinical Psychologist, NHS, Glasgow and is now used across the world. The classes will commence on Tuesday 03 November in the Meyrick Hotel, Eyre Square, Galway from 7.00 – 8.30pm and will be held each Tuesday until 08 December. All classes are free of charge. The classes are also open to those who are caring for someone who is stressed. Participants may also bring a friend for support. Each person attending will need to have a place booked. To book a place, contact Martina Hughes, HSE Psychology Department on martina.hughes@hse.ie. If email is not an option, phone 090 6665020 or 091 775315.